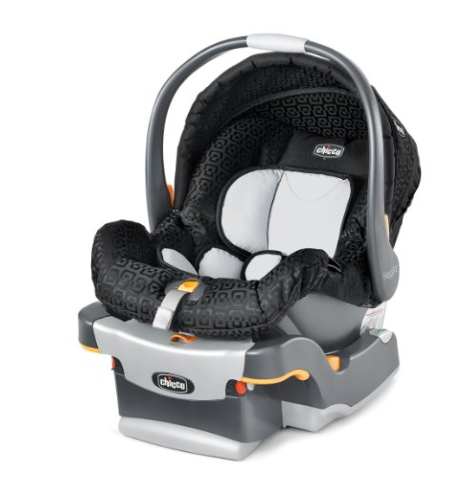 The Chicco KeyFit Infant Car Seat has been rated the number one infant car seat, and has reached the top of this list due to its highly comfortable features and innovative securing systems. The padding is extra thick and there are multiple adjustments that you can make to assure the safety of your child, whilst not needing to worry about their comfort and posture. Your child will be fully supported with the built in spirit level to ensure the correct angles for your child to lie in. 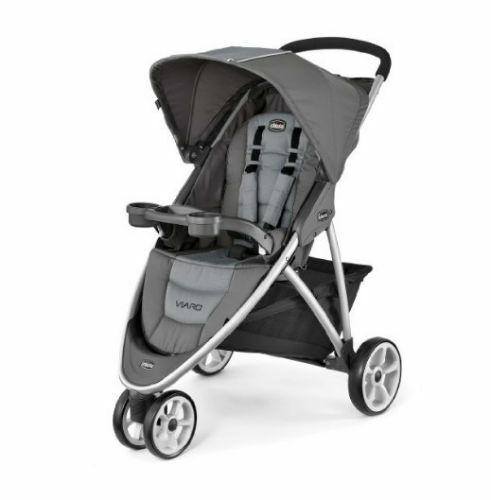 The ease of usage and being able to click the Chicco KeyFit Infant Car Seat on and off it’s base make it much easier to carry your infant around as they sleep, without needing to worry about waking them. 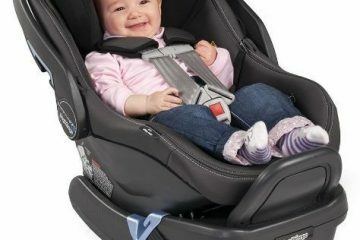 With the Chicco KeyFit Infant Car Seat you can have full peace of mind that your little one is totally safe and sound. 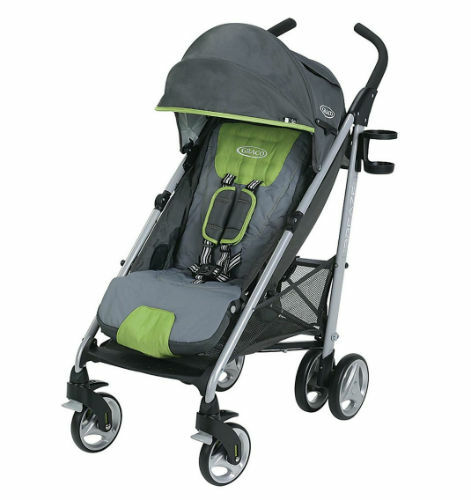 Chicco is one of the leading brands in infant and children products to help make parenting just a little bit easier, and provide a safe and healthy environment for your infant. 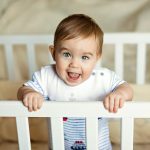 For years Chicco has been developing and creating quality products for infants and toddlers, and they have chiselled themselves a longstanding, stellar reputation for doing just that. 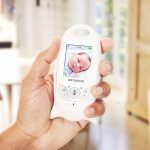 Chicco produce hundred of quality products ranging from toys to cribs, and including everything in between; they have been top of the market for all of their product and ensure high quality, safe products for your baby. 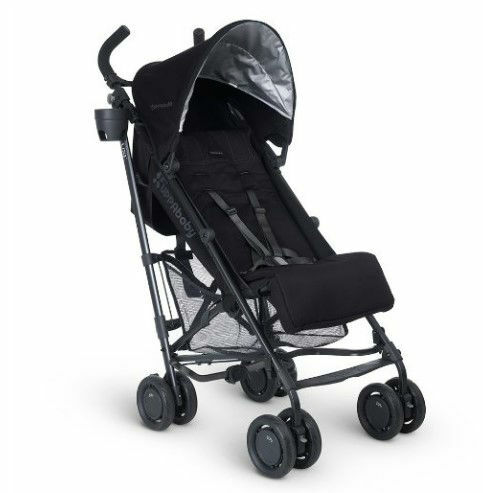 Suitable for children between four and twenty two pounds to ensure maximum safety and security. The foam padding absorbs any movement and impact to ensure optimum protection in the case of side impact collision. 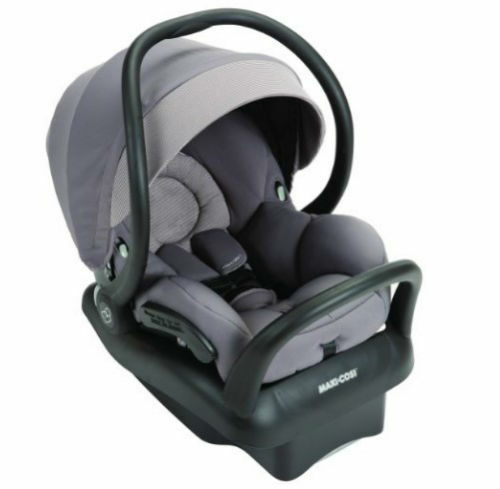 The removable insert makes the Chicco KeyFit Infant Car Seat suitable for both smaller and larger babies. The cushion of the Chicco KeyFit Infant Car Seat is much thicker than previous models for supreme comfort, support, and protection. 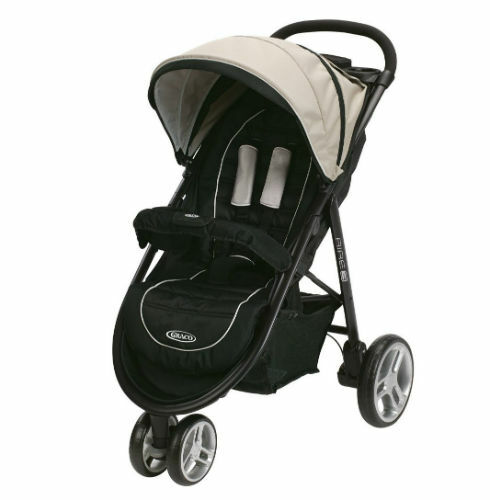 The harness is designed on a five-point basis for increased comfort and added security. The Chicco KeyFit Infant Car Seat is much more lightweight than other models, weighing only 15 pounds, making it very portable. The materials are totally lead free and safe. 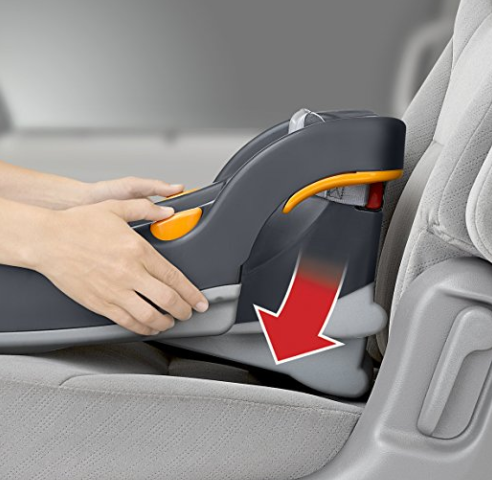 The seat clips quickly and easily onto the case, making the Chicco KeyFit Infant Car Seat portable and convenient. The underside of the base has been smoothed in order to protect the seats of the car. The spring-loaded levelling system provides a snug fit in all vehicles. There is a build in spirit level so that you can make sure the base and seat are at the right angle for your child. The harness is designed with a simple one-toggle pull system to tighten the harness straps. 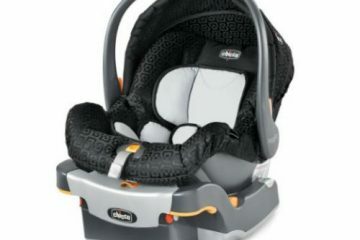 The base can be difficult to secure properly to the car seats and can slightly wiggle, and this can be a worry for some people. 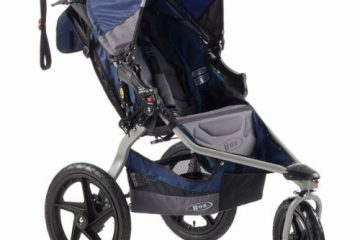 There are multiple buttons that need pressed at the same time in order to remove the seat from the base, and this is difficult for parents who are on their own with the child. 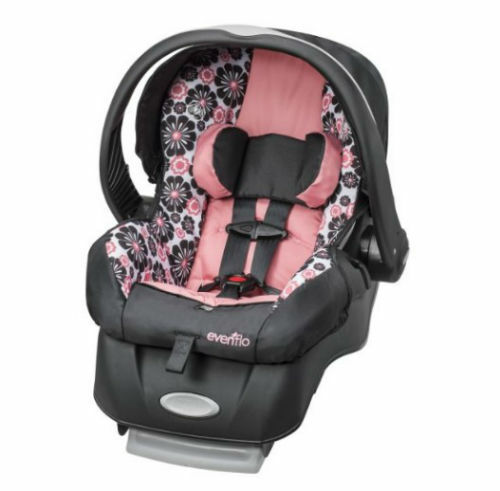 The extra padding and cushioning can get very warm for the child in the Chicco KeyFit Infant Car Seat, especially in the warmer summer months. The sunshade is not typically large enough to protect the child from the sun through the windows. 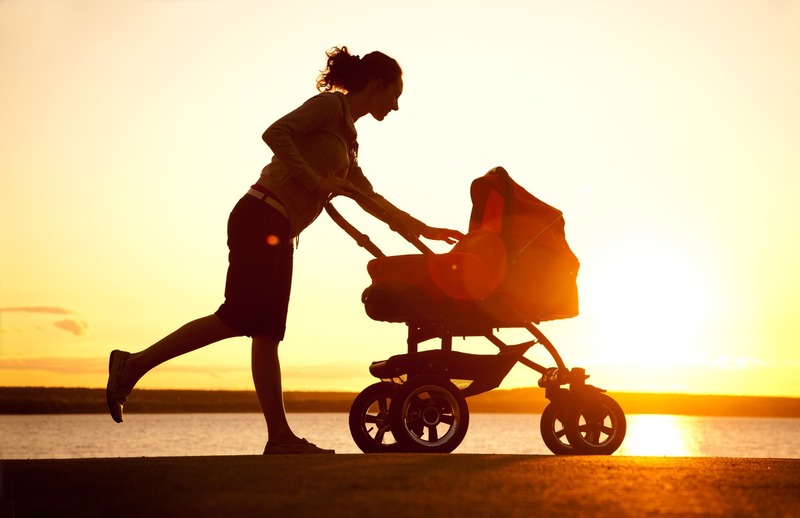 The seat can be uncomfortable for longer babies, even if they are under the weight limit. The fabric is slightly rougher than other options, and this can be uncomfortable for longer drives. The neck protectors are made of the same rough fabric as the seat, and this can rub and cause chafing on the child’s neck. 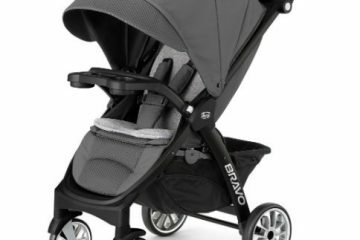 The straps are also shorter than other models, which can make it difficult to adjust the straps to larger infants. 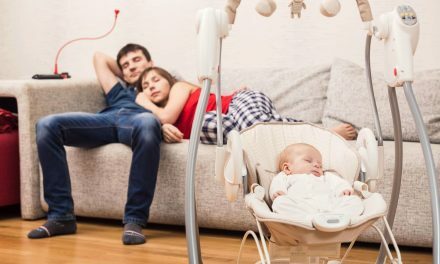 The angle of the seat can cause the child to slump down, which is bad for the development of the back and the neck of the infant. The wide range of weight capacity means that the Chicco KeyFit Infant Car Seat is the perfect seat from birth to when your little one begins to sit up. The foam padding and extra-thick cushioning provide the best support and security for your infant. 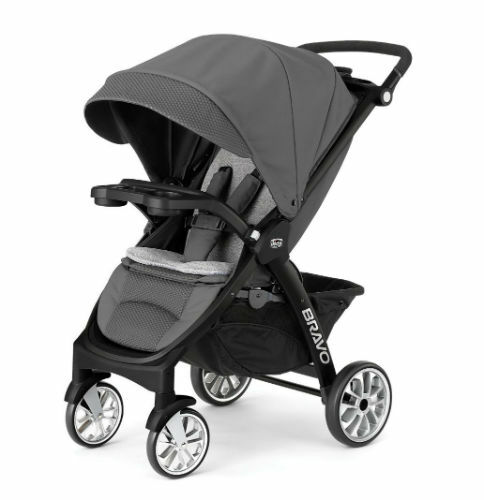 The removable insert makes the Chicco KeyFit Infant Car Seat customizable to fit the size of any baby. 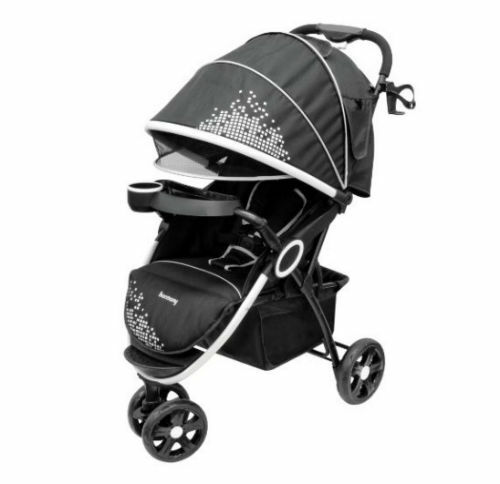 The harness has a five-point design for added security points and optimal comfort for tour little one. 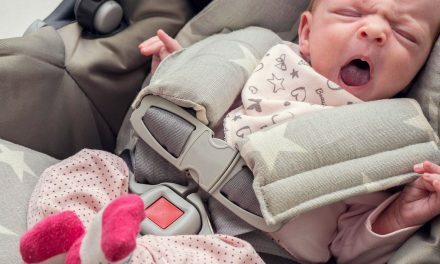 The Chicco KeyFit Infant Car Seat clips easily onto the Chicco base so that you can carry the car seat with you if you don’t want to wake your baby by lifting them. The Chicco base is spring loaded and has a built in spirit level in order to ensure a snug and safe fit for the Chicco KeyFit Infant Car Seat, and the safety of your little one. The base has been specially designed to be as smooth as possible in order to protect the sets of your car from scratching and denting once the car seat is no longer in use. 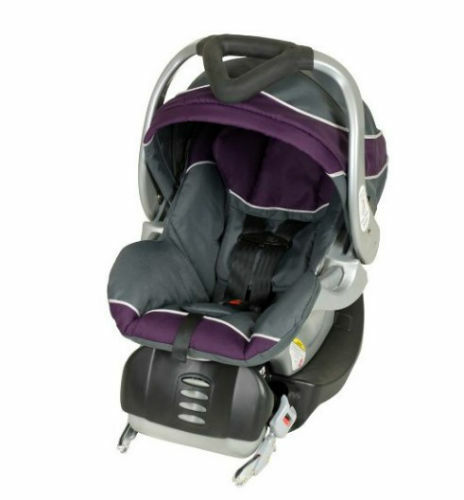 The easily adjustable harness makes it quick and easy to strap your baby into the Chicco KeyFit Infant Car Seat. 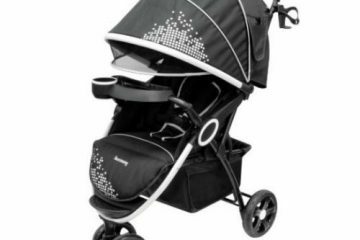 The Chicco KeyFit Infant Car Seat is an excellent car seat with many stunning features in order to give you the best seat for your new infant, and make sure they are safe and secure during car journeys. 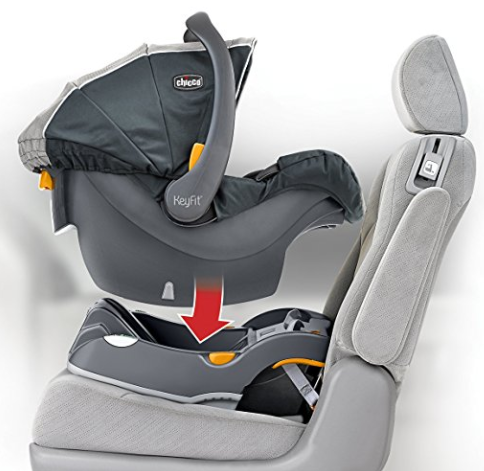 The spring-loaded base and built in spirit level allow you to make sure that you are installing the Chicco KeyFit Infant Car Seat correctly. 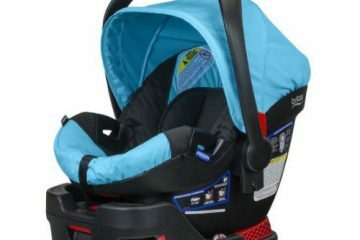 The main drawback is that the base and seat being separate makes the Chicco KeyFit Infant Car Seat a bit looser than other options, and the materials the Chicco KeyFit Infant Car Seat is made of are quite rough and uncomfortable for sensitive newborn skin. 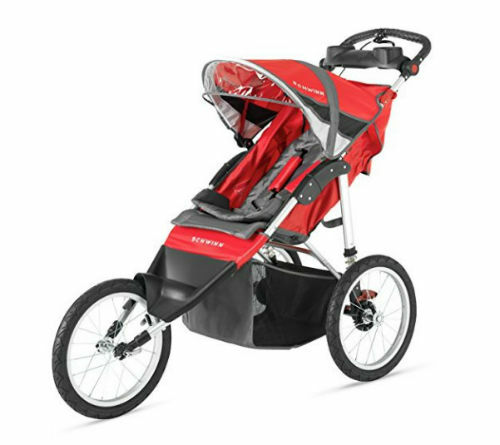 However, it is still rated as the top product on this list due to its incredible safety features and enhanced comfortability for the infant. Nicole is journalist with 10 years of experience in reviewing products. 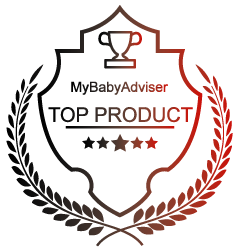 A mother of two, she understands exactly what other mothers need when choosing the best products for their babies. Every product that goes through her hands is tested, compared to other products and finally reviewed with no biases.